It was that last one that gave me pause. A hundred thousand words. This week’s game is Sonic the Hedgehog. It’s one of Sega’s most recognizable characters and shows up in many of their other games. I never owned a console which could play this game, but I did rent a console every now and then at the local Videoland – like Blockbuster, also dead. I think it was the Sega Mega Drive which I rented. 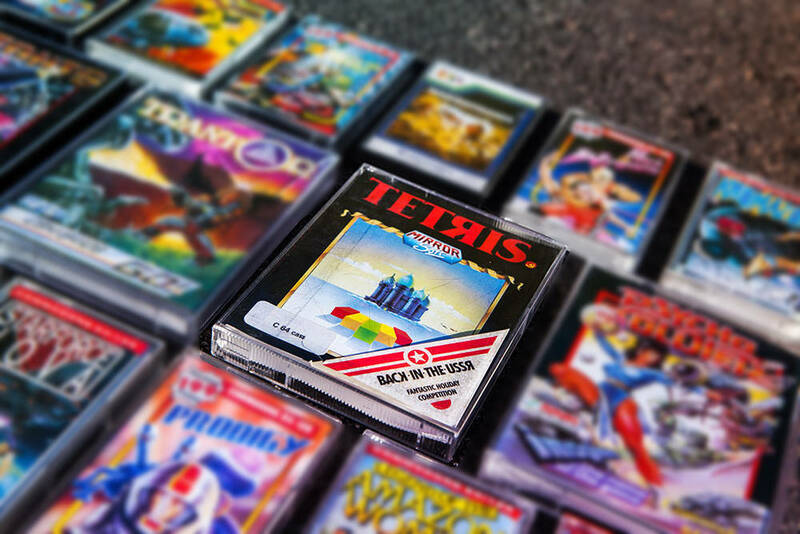 You could choose a few games as part of the rental package. I didn’t play this game a lot, but when I played I did, it was in short intense burst. This game franchise has sold a staggering 123 million copies across 23 releases plus there are 7 TV series featuring Sonic in the lead. The objective of the game is simple. You run and jump, avoid other animals (some shoot!) and collect as many rings you can. 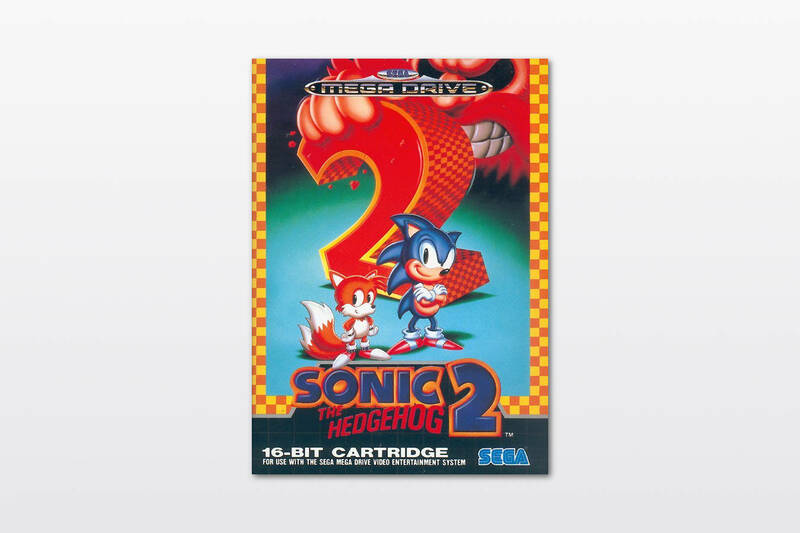 I chose the Sonic the Hedgehog 2 on the Mega Drive. Version 2 has faster and longer game play than the first version. I am very impressed by the quality of emulator version. It is flawless in both Chrome on MacOS and Safari on IOS.